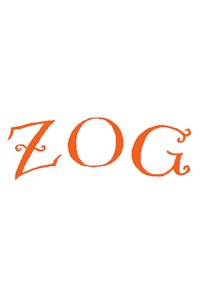 Zog tickets at Alban Arena, St Albans. 2019. Tuesday, 16th April 2019 to Thursday, 18th April 2019.